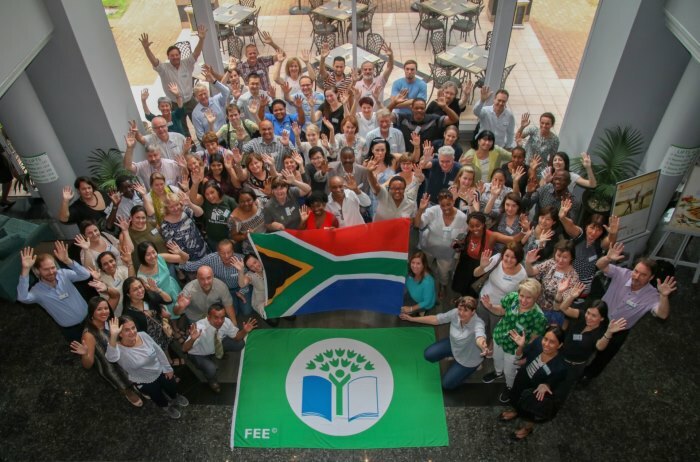 This week WESSA (the Wildlife and Environment Society of South Africa) played host to the 2016 international FEE Eco-Schools conference – also known as the National Operators’ Meeting (NOM) – in Johannesburg. 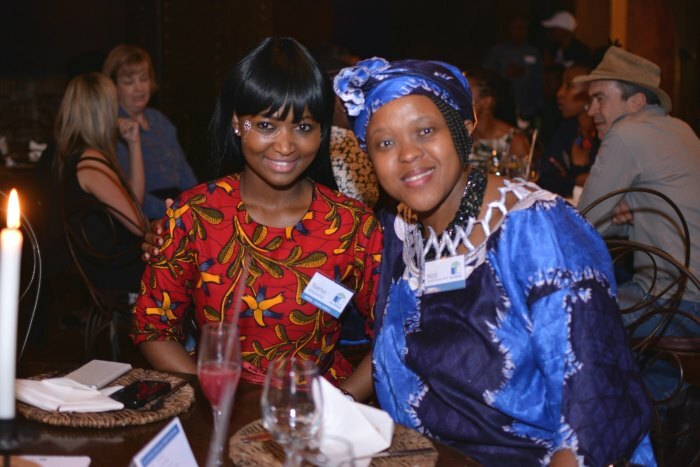 The three day event saw 85 delegates from over 50 countries around the world come together for an exchange of knowledge and best practices around environmental education at school level, and culminated with a traditional African gala dinner held at Moyo Zoo Lake on Wednesday evening. 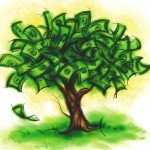 Eco-Schools is a programme of FEE (the international Foundation for Environmental Education) – a non-profit organisation based in Denmark – and is active at 49 000 schools in 64 countries around the world. 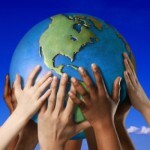 One organisation is elected as the local Eco-Schools programme representative in each country and WESSA has been the South African implementation partner since the programme was launched in the country in 2003. Through the Eco-Schools programme WESSA has reached over 400 000 learners and 16 000 teachers in the country, providing dedicated support to schools through the Eco-Schools principles of environmental education, teacher training, transformative learning, empowerment and behavioural change. 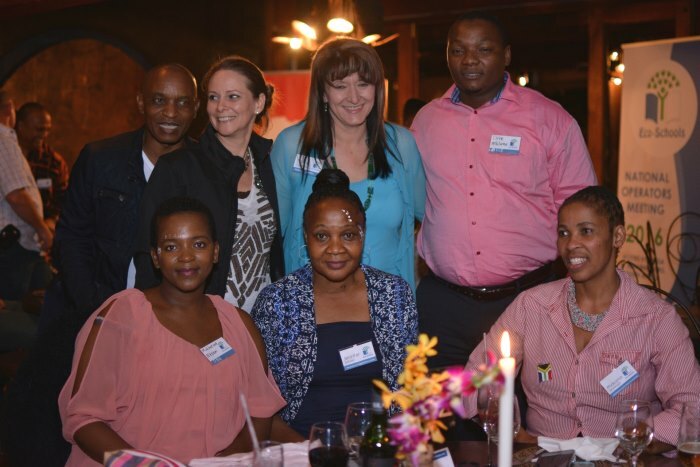 The gala dinner – sponsored by Coca-Cola African Beverages, Woolworths, PlasticsSA and the National Recycling Forum – was a celebration of the world-wide Eco-Schools programme. It also gave WESSA the opportunity to recognise and thank the many local partners, funders and teachers who have contributed to the success of the programme locally and who understand the important role that Eco-Schools plays in addressing the education challenges in our country. Key corporate partners present at the event included Nampak who have been loyal supporters and funders of the programme for over 10 years. Also present were some of WESSA’s government partners in the Eco-Schools programme, who include the Department of Basic Education; the Department of Environmental Affairs; the Northern Cape Department of Environmental and Nature Conservation; the Free State Department of Economic, Small Business Development, Tourism and Environmental Affairs; and the Department of Water Affairs and Sanitation, who together with WESSA Eco-Schools fund the joint Water Action project that has won multiple awards over the past five years.